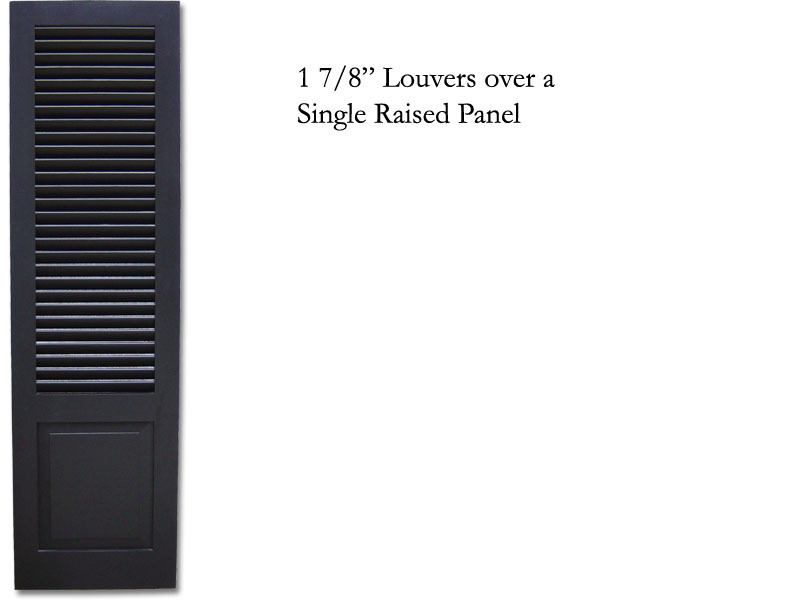 Select a louver size in the left-hand column. 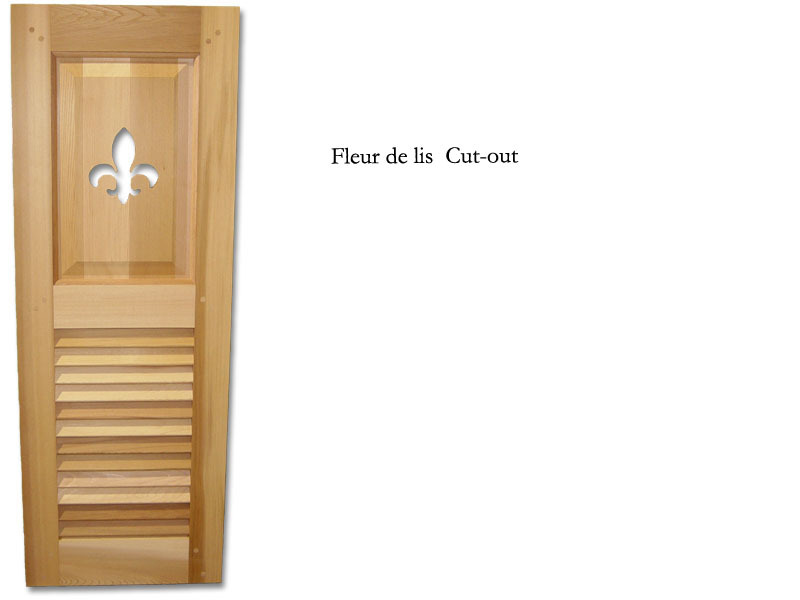 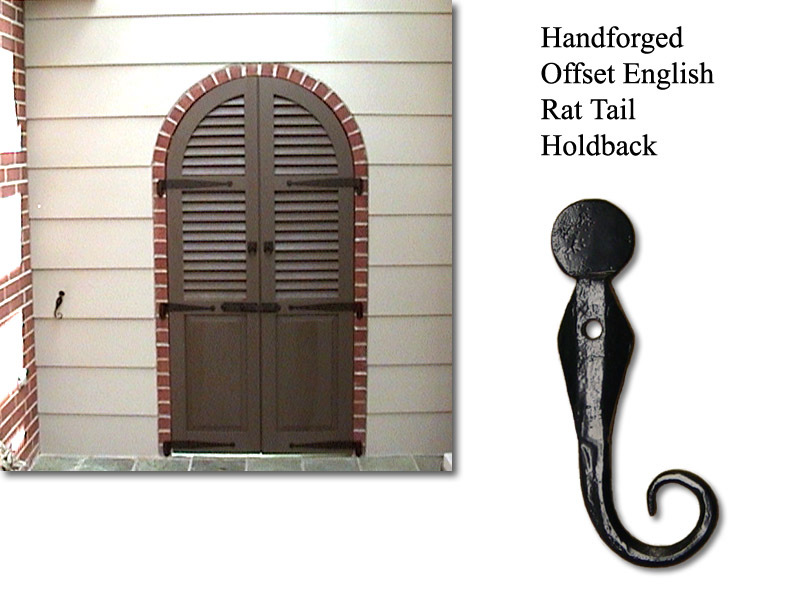 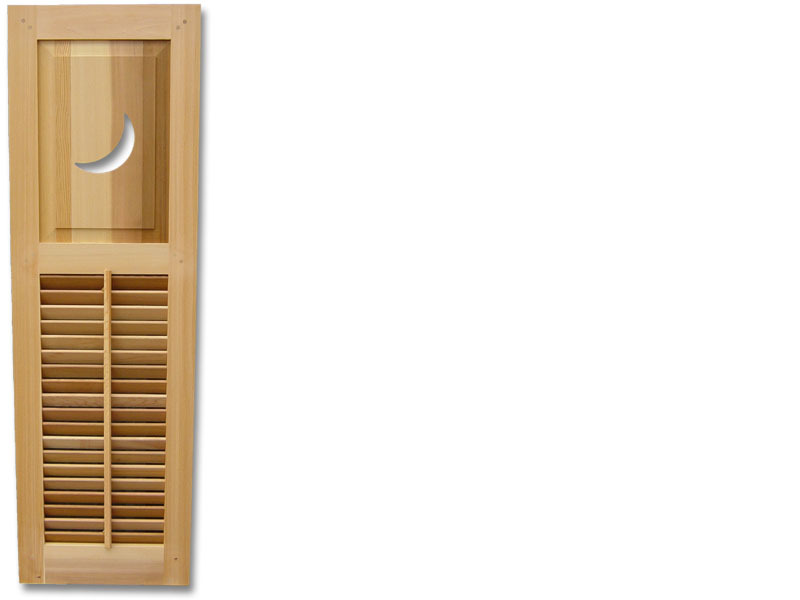 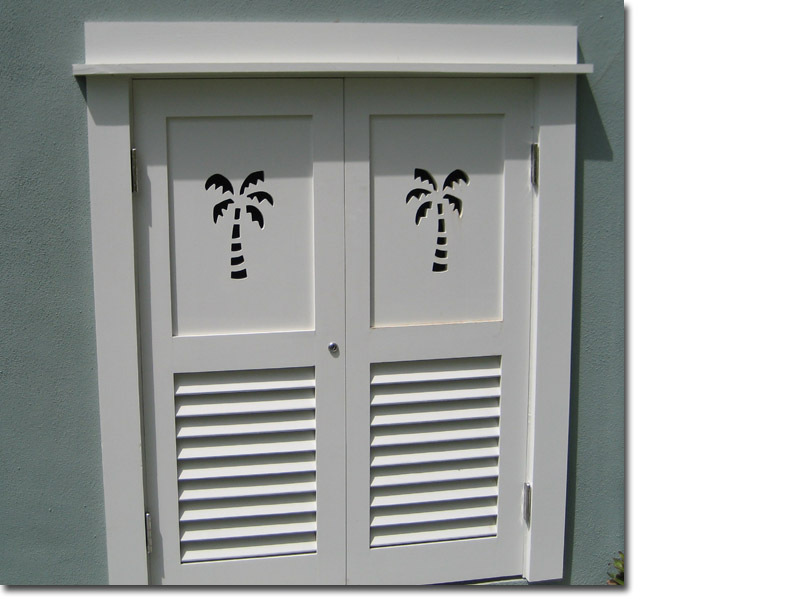 Our Combination shutters can be assembled by matching any of our panel and louver styles together. 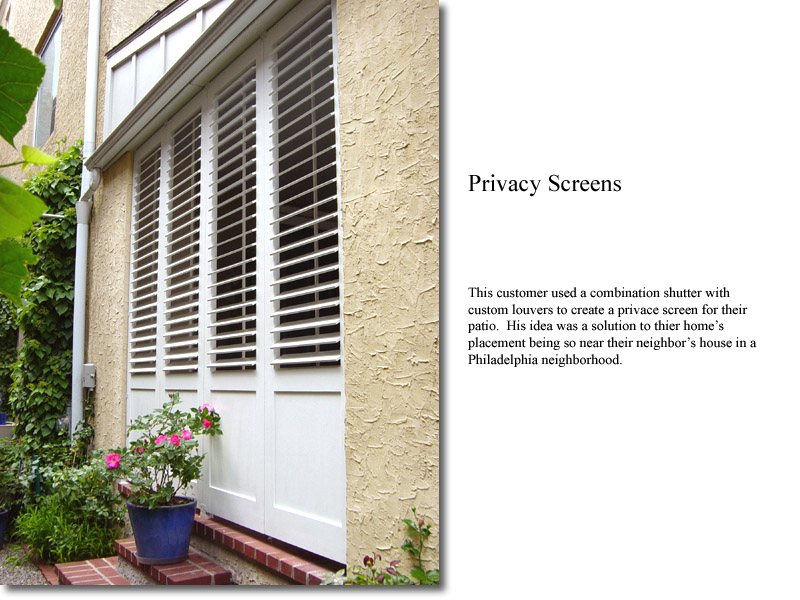 Our knowledgeable staff would be happy to assist in finding the ideal combination for your home.